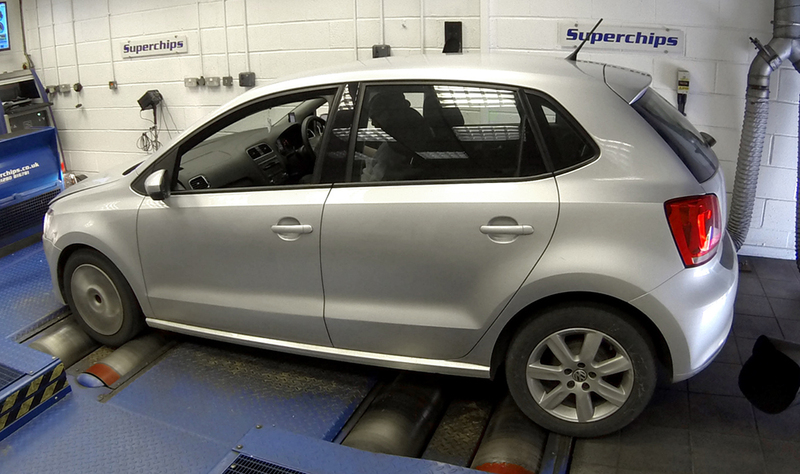 Global remap specialists Superchips has introduced a range of conversions for the two-litre turbodiesel engine used extensively within the VAG range of cars, rated at both 150PS output and 184PS output. The 150PS common rail version of the engine appears in the Audi A3, A4, A5 and Q3 ranges, the Mk7 VW Golf, the SEAT Leon III and the Skoda Octavia III. 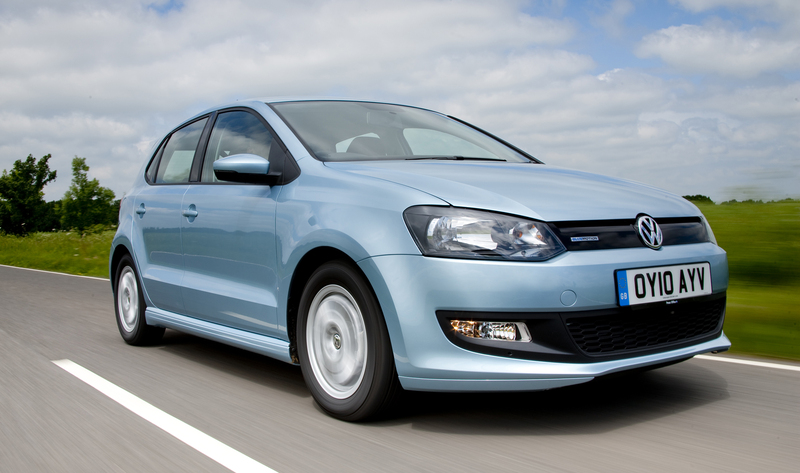 The 184PS version, on the other hand, is found in the Audi A3, SEAT Leon, the Skoda Octavia vRS and the Golf 7 GTD. 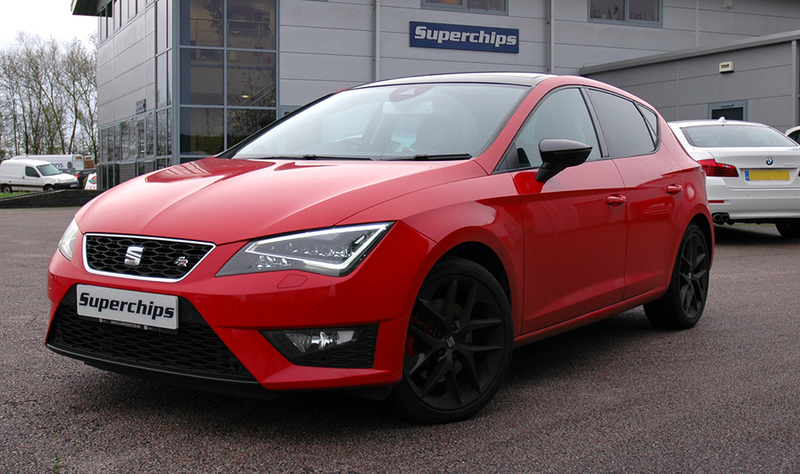 The Superchips conversion features typical improvements to the engines’ power and torque outputs, with power from the 150PS version increasing by 26bhp at 3096rpm and torque by an impressive 62Nm at 2301rpm, right where it will make the most difference to the car’s driveability. The 184PS version sees power increase by 32bhp at 4220rpm and torque rises by 59Nm at 2042rpm. Not only will the remaps give improved low speed tractability, they will also improve overall response and performance. A further benefit is the potential for the owner to see an improvement of up to 7% in fuel economy when compared with a similar driving style. 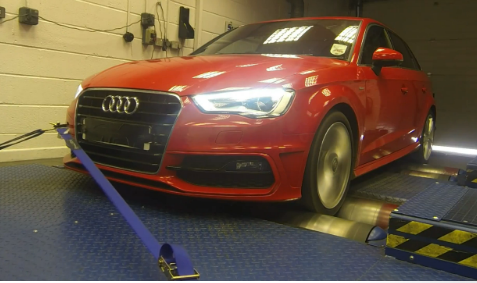 Drivers of cars powered by the VAG 1.6-litre TDI engine can now benefit from improved performance and potentially, fuel economy, thanks to the latest ECU remap from global leaders, Superchips. Thanks to Superchips’ experience and expertise, the output of each specification of engine rises to more than 140bhp, representing gains of up to 64bhp above the quoted power output for the 75PS version, for example. Torque figures are similarly impressive, with gains of up to 90Nm at 4212rpm, again demonstrated on the 75PS version. An additional benefit is that if driven in a comparable manner, drivers can expect to see improvements in fuel economy, of up to 7% over the original specification. The 1.6TDI engine is found in a wide range of models, from four of the VAG Group’s most popular ranges: The VW Golf, Jetta, Touran and Polo (including BlueMotion versions); the Audi A1 and A3; the Skoda Roomster, Fabia and Praktik; and from Seat, the Leon, Altea, Ibiza and Toledo*. The conversion is carried out using Superchips’ bluefin device but the car’s management system must be bluefin-enabled first by a Superchips dealer. They will then either apply the remap themselves or supply the customer with the bluefin device, so that the original map can be re-installed at a later date, if required. The cost of the conversion is £365 when carried out by a Superchips dealer, fully inclusive of labour and VAT, or £399 for the bluefin. The cost of the bluefin enabling procedure, if required, is typically £60 including VAT, although regional variations may apply. Click the following hyperlinks for more information and to buy the latest remaps, which are covered by Superchips’ industry-leading 12-month/30,000-mile warranty**.